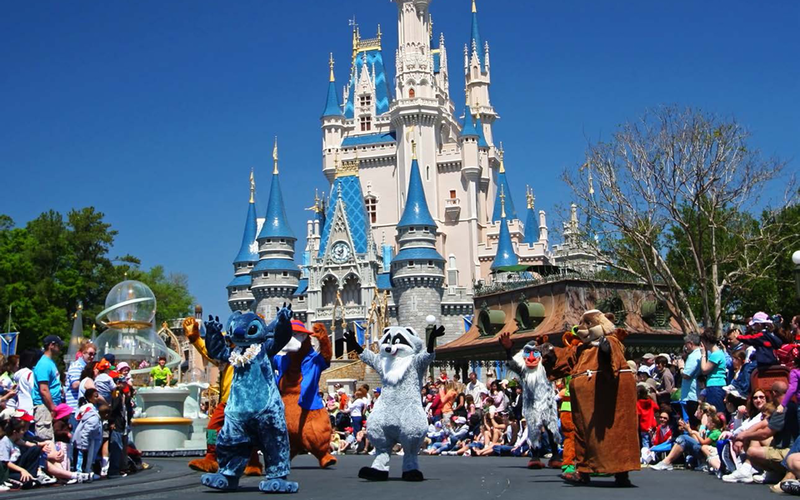 Orlando has been known as the “vacation” and “theme park” capital of the world for years. 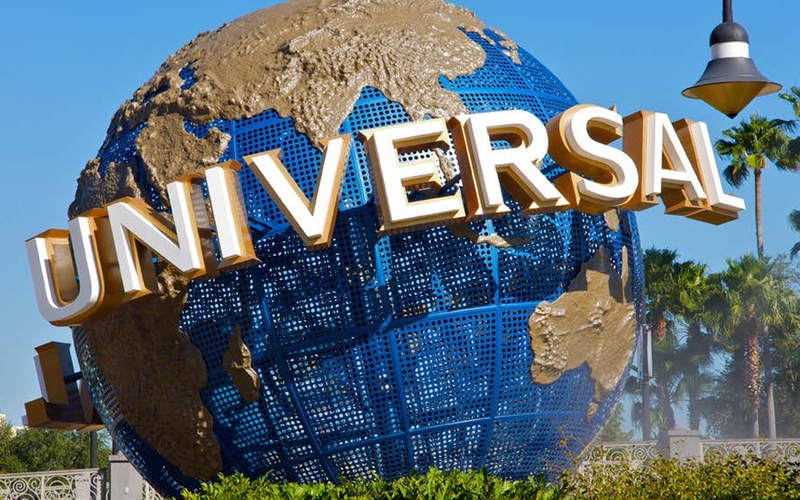 Remarkably, Orlando drew more than 62 million visitors in 2014, a new record for the U.S. travel industry. That was a year after Orlando surpassed New York as the most visited U.S. city. The Mouse bites the Apple, you might say. 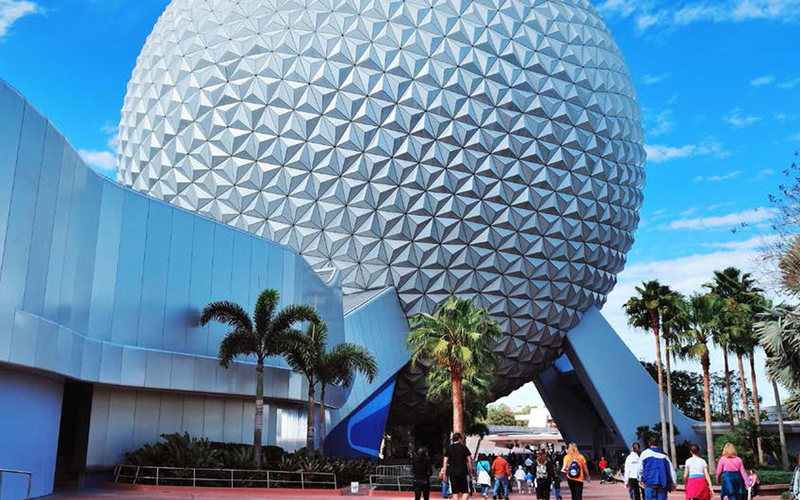 With the exception of Walt Disney World, most major attractions are located along the world-famous International Drive. The city is also one of the busiest American cities for conferences and conventions. Orlando is home to world-class golf, shopping (read: outlet malls), restaurants and nightlife. Then there are the beaches visitors here go to in New Smyrna Beach, Cocoa Beach and Clearwater. There are 115 neighborhoods within the city limits of Orlando and many unincorporatedcommunities, not to mention countless more in greater Orlando. Then there is the exploding vacation/investment home market near Disney World–featuring the likes of Reunion Resort, ChampionsGate and Windsor at Westside. Orlando vacation rentals have taken off as more and more visitors find it more attractive to rent a big vacation home instead of a small hotel room. It follows that construction and sales of Orlando vacation rental homes have risen dramatically in the recent months as interest rates and list prices remain low. Forbes, among many others, has noticed. Forbes cited Orlando as second in the nation among “best buy” markets for 2016. We love it here and you will, too. 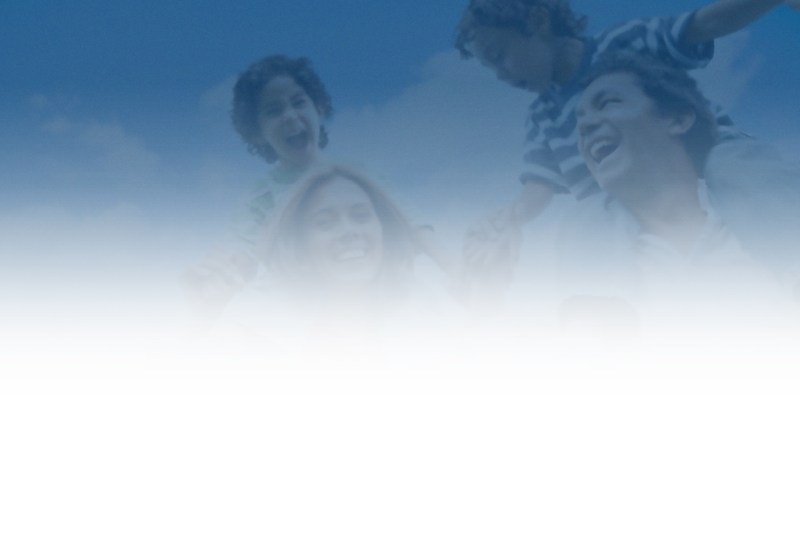 Contact us at 407-818-1100 to learn more about the many opportunities the region has to offer.